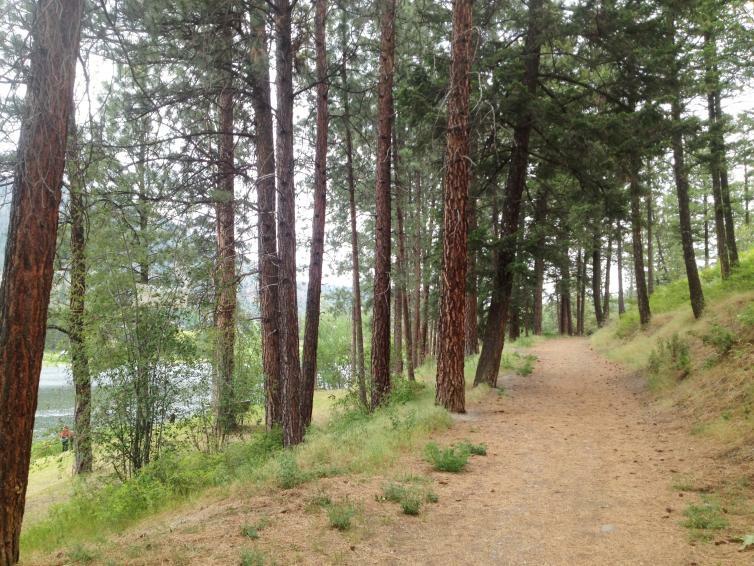 Shannon Lake Regional Park in West Kelowna provides families with a very easy 1.8 km trail along the lake. The park is dog-friendly, provided that dogs are leashed, and there are grassy areas for picnics or children to run around. The lake is stocked with rainbow trout, and is a perfect place for children to learn to fish! The Hidden Lake Parkway in the Glenmore area of Kelowna meanders easily for 1.8 km next to the lake and nearby housing development. The gravel trail leads alongside marshlands and is suitable for strollers and all ability levels. A playground is located in the area as well for the children. The Greenway hugs Mission Creek and is perfect for cycling, jogging, running and walking. There are two phases of the trail. The first phase is the most used portion of the trail and is the stroller-friendly portion. 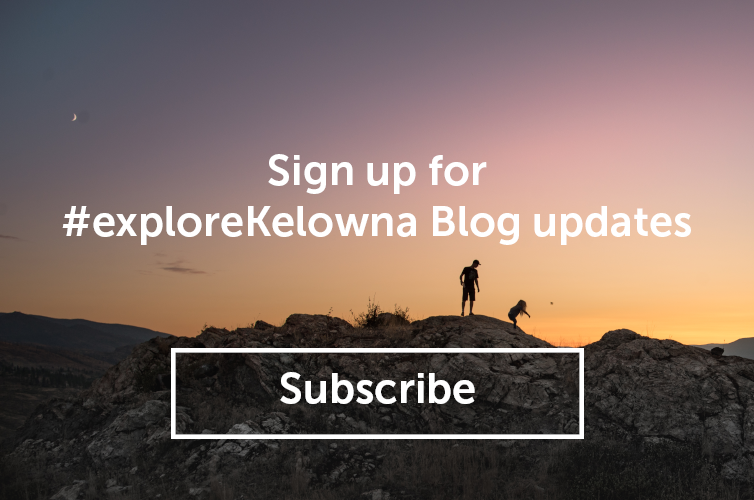 From Okanagan Lake to Graham and Springfield Road is the first phase, which stretches 7.5 km one way. 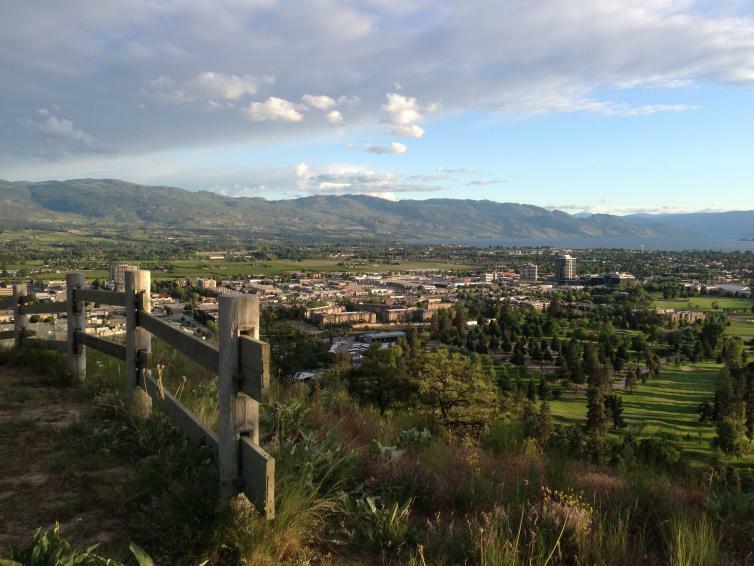 The Dilworth Loop, a section of the Dilworth Mountain trail network, provides hikers of all ability levels, as well as strollers, with an easy less than 1 km walk to stunning views of downtown Kelowna! The park is open until 11:00 pm, and is an excellent location for viewing the sunset. 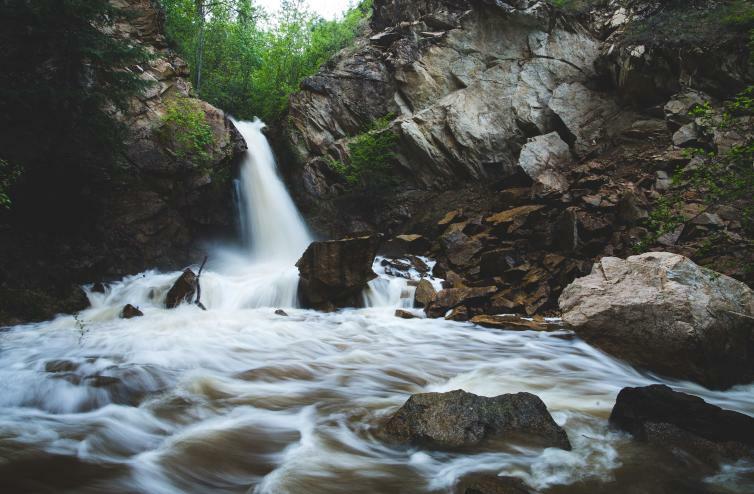 Hardy Falls, located in Peachland, is an easy, accessible trail that meanders along the side of Deep Creek. Several bridge crossings make up this trail which leads to a small waterfall in a lush, forested setting.